Christmas comes once a year but the way we celebrate the holiday season has a lasting impact on our well being, our communities and the environment. 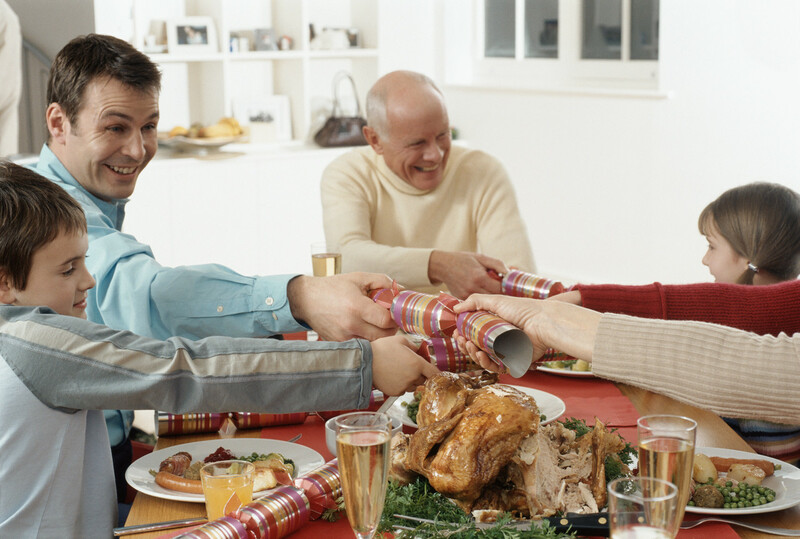 By making a few changes to your holiday routine, you can reduce both the waste and stress associated with the holiday season. Shop locally, make gifts yourself or re-gift something special. Shopping close to home helps support local businesses while making gifts yourself cuts back on packaging and the green house gas emissions from shipping. Visiting a seasonal craft fair with friends and family is a fun way to support the local economy and pick up one of kind gifts. If you’re not sure about making gifts, the internet abounds with instructions for do-it-yourself projects for varying skill levels. Hosting a craft night is another option for making either gifts or decorations. This is a fun way to catch up and learn from friends. For some, re-gifting is a social faux pas but if you think another person would appreciate the item more, why not pass it on? Reduce the number of people you shop for. If you find buying gifts for a lot of people stressful and hard on your bank account call a family meeting to discuss gift giving. My family found that budgeting to give gifts meant each person received several small, not very useful items. Now we set a price limit and draw names so everyone only has to buy one gift. As a result, we have more time to spend visiting without the worry of shopping for gifts. Get a locally raised free range turkey, plan you menu around seasonal produce and reduce food waste. Buying a locally raised turkey helps promote food security by supporting local producers. Eating fruits and vegetables in season is another way to support local food production and reduce reliance on fossil fuels required for shipping. To reduce food waste, try and prepare only enough food for your guests. If you enjoy having leftovers, make an effort to use up the food you already have on hand prior to hosting so you have room to store your leftovers and nothing goes to waste. Donate to your local food bank and make plans to donate again in the coming year. Food banks rely on the food and cash donations they receive during the Christmas season well into the following year. This year, the Surrey Food Bank ran out of food donations in June, earlier than they ever had before. Other food banks in the province faced the same challenge. Food Banks BC can help you find a local food bank either to access services or make a donation.